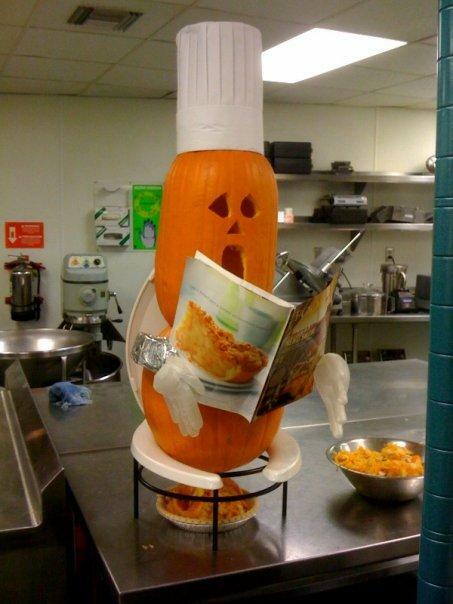 Ever wonder where pumpkin pie comes from? My aunt sent that picture to me in an email yesterday and I just had to share! 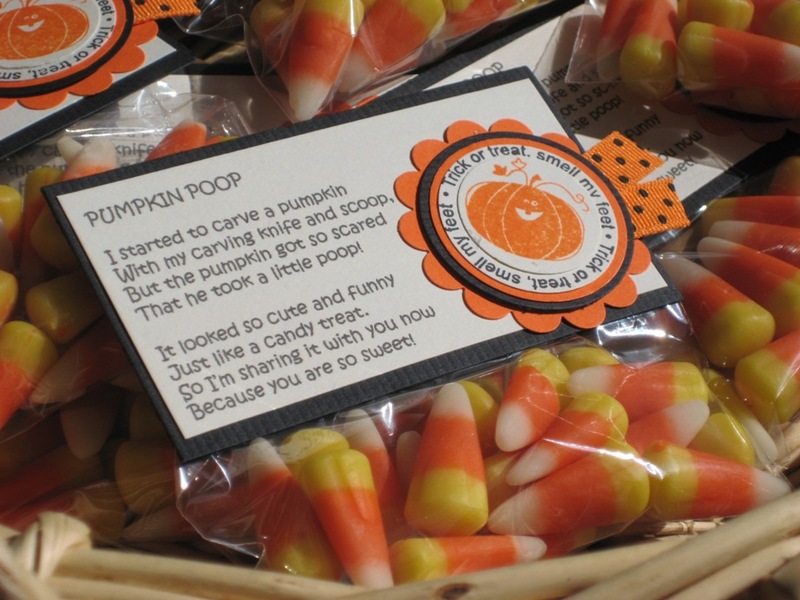 Who knew pumpkin turds were so tasty? 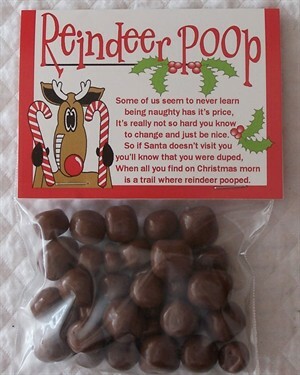 This reminds me of other poop-related holiday humor. 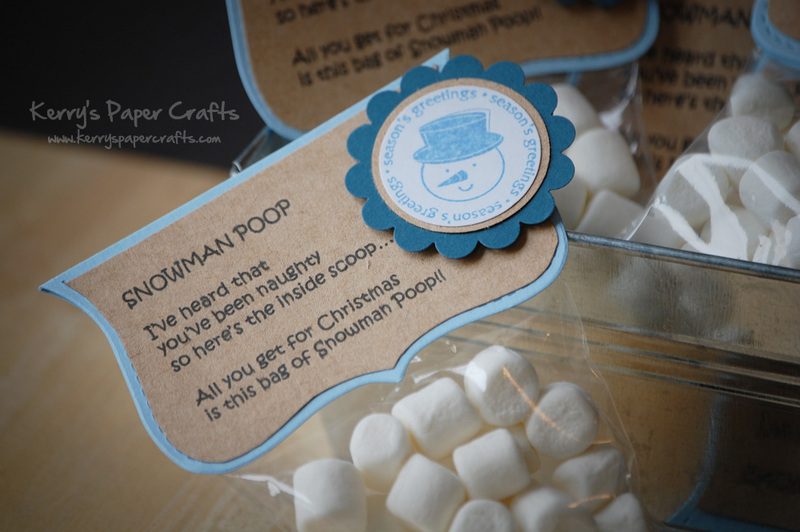 Have you ever been the recipient of a bag of snowman poop? Who knew potty humor could enhance the holiday spirit? 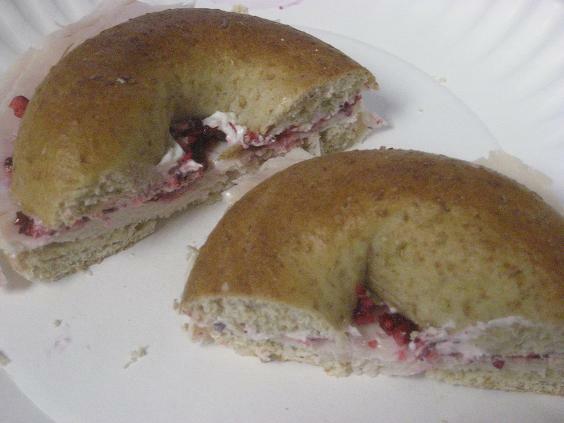 The bagel sandwich I ate for lunch today is one of my favorite ways to enjoy Thanksgiving leftovers. 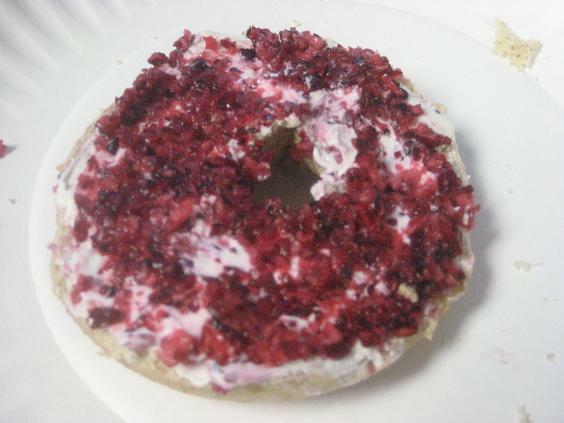 I spread the cream cheese on top of my sweet wheat Alternative Bagel before adding several spoonfuls of the cranberry relish I made last week on top of the creamy spread. 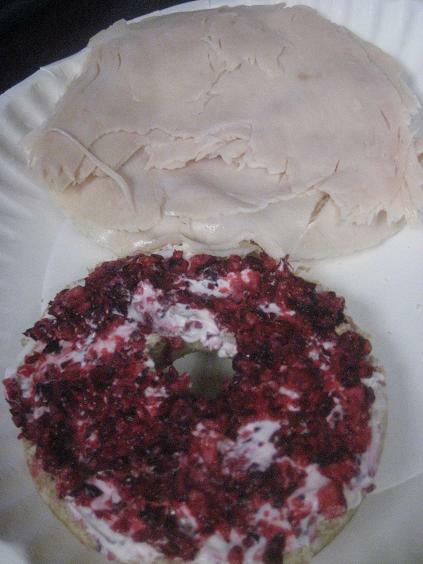 I then placed several slices of Boar’s Head lower sodium turkey on the bagel sandwich and dug in! This sandwich helped me further realize just how much I can’t wait for Thanksgiving to come! I’ve been anxiously awaiting this holiday for a while and now my taste buds are just as excited. What’s your favorite way to enjoy Thanksgiving leftovers? Haha that picture is so funny! Me and my mom always make soup with some of our turkey leftovers! YUM! Haha! This post really made me laugh out loud!! I LOVE it 😀 so cute! My favorite way to eat leftover turkey is cold with just a sprinkle of salt. My mom always used to chop up the turkey, add it to gravy and pour it all over a pile of mashed potatoes. Mmm. I love Christmas leftovers and am always picking peices off the Turkey. I love turkey, stuffing and cranberry sauce sandwiches. i end up eating the cranberry sauce slathered on the turkey in a sammie! or just plain. i love turkey!